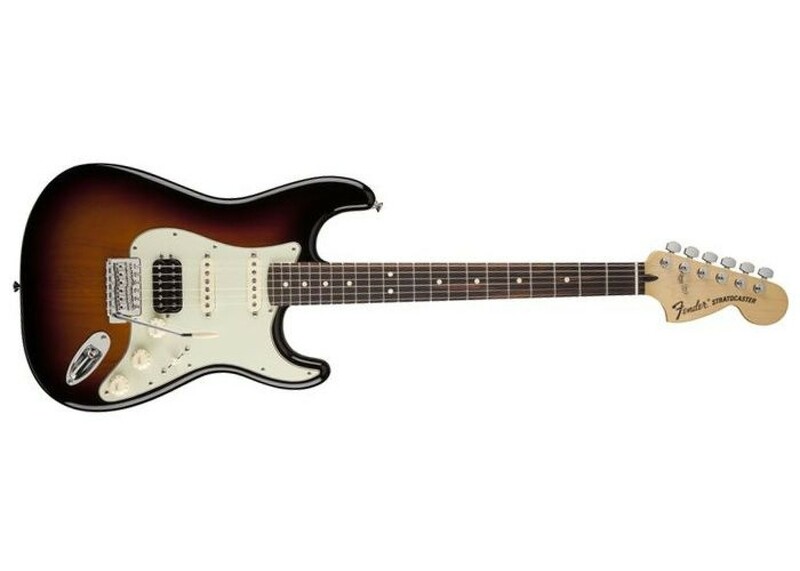 Fender's Deluxe Lone Star Stratocaster rocks tone as big as Texas itself. It's hot-rodded with Texas Special single-coil neck and middle pickups, a huge-sounding black-bobbin Fender® Twin Head humbucking bridge pickup, and an S-1 switch built into the volume knob to select the outer coil of the bridge pickup for single-coil tone. 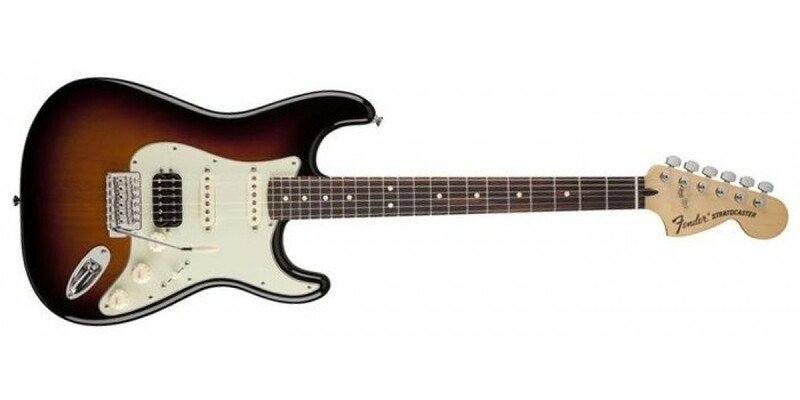 Other features include a tinted maple neck with "modern C" profile and large '70s-style headstock, 9.5"-radius rosewood fingerboard with 22 medium jumbo frets, five-way pickup switch, three-ply mint green pickguard, aged white control knobs, and vintage-style synchronized tremolo bridge.